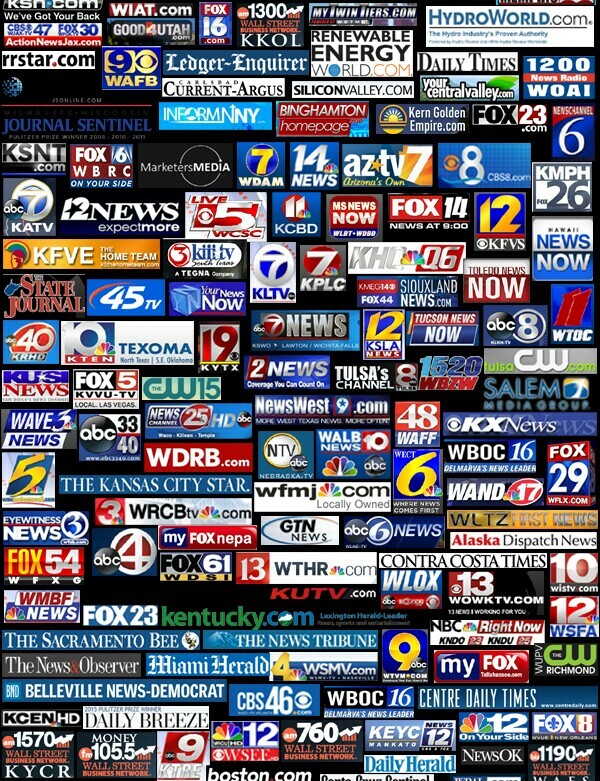 Press Release Distribution To 400+ New site including google news. Our Press Release writing and distribution service guarantees Presence on 400+ news websites, including local, national, regional, radio and TV, trade and industry, international news websites with 100% Google News Guaranteed. Up to 4URLS per release! - This is HUGE! !Get authority & links going to 5-6 pages (or sites) at once! Great for SEO's for Instant Authority, Link Diversity, Anchor Text Ratios! Great for Crowdfunding launches, like Kickstarter, Indiegogo, Crowdrise, Chuffed, Fundly etc. We do not distribute any press release that are product reviews of things like weight-loss products, Forex trading, phone unlocking, social media traffic boost, both proven and unproven medical protocols and alternatives. 1) If I pay to have the press release written what is the turn around time? 2) Can you publish my subject matter? A. Please refer to the partial list below of which subject may prove difficult to publish. NB Even though a subject may be difficult to get by - we have about a 90% success rate of getting the tough ones through. 3) Can you publish a press release for my country? 4) I am an SEO company. Can you white label the reports and put my company name, logo and link on them? 5) What information will you need? A. All we need is your Company Name, Company URL, Company Contact Name, Company Phone, Company Email, and the links you want in the release (5 or less). If you choose our addon to write for you, we will ask for your personal email as well so our writer can send you the draft release, and communicate back and forth with you on edits etc. If you want to provide an image and further details then that is fine. Once you purchase the gig we will explain everything we need. SPECIAL OFFER. Get a Review from TrustPilot that Convert browsers to buyers.